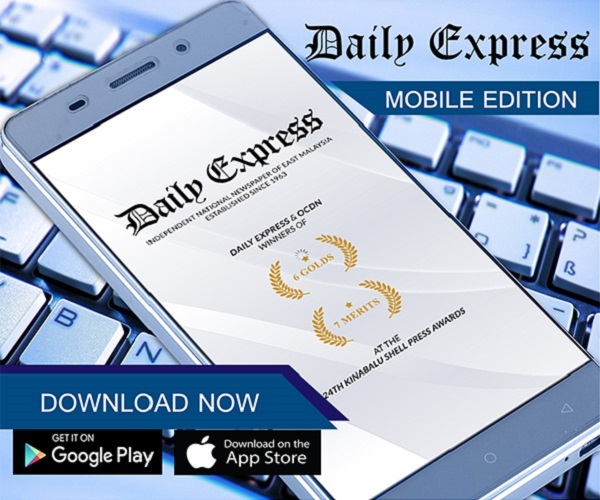 Kane and Salah in Wembley spotlight | Daily Express Online, Sabah, Malaysia. Harry Kane and Mohamed Salah have the perfect stage to end their unexpected slumps when the superstar strikers go head to head at Wembley on Saturday.Just four months ago, Tottenham striker Kane and Liverpool forward Salah were being hailed as Europe's most feared marksmen after the pair tore through Premier League defences on a weekly basis. Yet they go into this weekend's eagerly anticipated clash between Tottenham and Liverpool with concerns about their ability to maintain that breathtaking form in the midst of a post-World Cup malaise. The Egypt international, with 32 goals, pipped his England rival to the coveted prize despite Kane's first 30-league-goal season. Salah bagged an incredible 44 goals in all competitions in his debut year with Liverpool, earning him the Professional Footballers' Association and Football Writers' Association player of the year awards. But Salah's season came to a bitter conclusion in the Champions League final when he suffered a shoulder injury after a cynical challenge from Real Madrid's Sergio Ramos. Leaving the pitch in tears, Salah's departure triggered Liverpool's 3-1 defeat and ultimately cast a cloud over his World Cup, where he missed the first match and was unable to stop Egypt crashing out at the group stage. The 26-year-old returned to Merseyside to kick off the new campaign with a goal in the demolition of West Ham. But while Salah has scored twice in four games so far for Jurgen Klopp's high-flying Liverpool, he has not been the effervescent figure that tormented opponents last term. The combination of lethal finishing and off-the-cuff inspiration that made him such a joy to watch has been replaced with a more subdued demeanour that gives the impression he has lost his mojo for now. Replicating the sky-high standards of 2017-18 was never going to be easy for Salah and, ironically, he was warned of the potential for a sophomore slump by Kane last May. "For me it is about doing it year after year. Any player wants to do it on a consistent basis and that's what defines a good player from a great player," he said. Kane and Salah have a respectful relationship, but their rivalry intensified when Salah questioned the decision to award Tottenham's second goal in April's 2-0 win at Stoke to Kane, after it had initially been credited to Christian Eriksen. Kane may have been hurt by the perception he was greedily hunting individual accolades but, undeterred, the England captain finished as top scorer at the World Cup with six goals. Yet, by his own admission, Kane was not quite at his best in Russia despite England's run to the semi-finals and the hangover has continued into the new campaign. The 25-year-old has just scored two goals in six games for club and country this season, with the statistics behind those numbers making for even more unsettling reading. Sky Sports statistics released this week show Kane averaged 6.7 shots per 90 minutes by the end of August 2017, whereas he currently averages 2.6 shots per match. Amid fears Kane is nearing burnout, England boss Gareth Southgate was forced to defend his decision to bring on his captain as a substitute in the 1-0 friendly win over Switzerland on Tuesday. 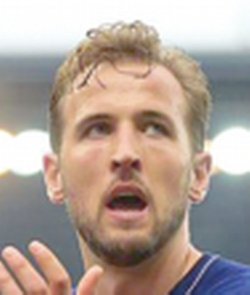 Ankle ligament damage suffered at the beginning of April, fatigue after such a short summer break and opponents taking extra care to snuff him out have all been mooted as reasons for Kane's problems. "I'm concerned about Harry Kane. Since 2015, Kane has played 175 matches. Forget the physical side, he needs a mental break as well because he's struggling," former England assistant coach Gary Neville told Sky Sports this week. Salah's dip has not stopped Liverpool climbing to the top of the Premier League after four successive wins, while Tottenham are just three points behind.